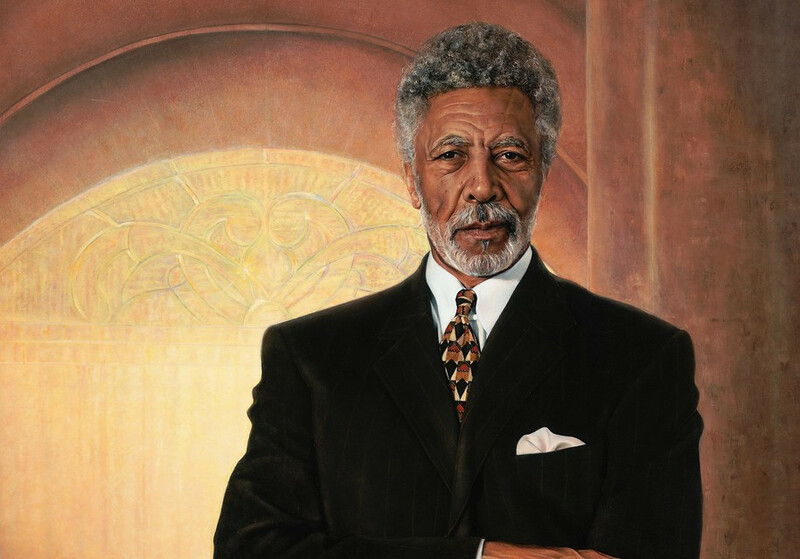 Ronald Vernie Dellums sunrise 11/24/35 Oakland CA, sunset 7/30/18, Washington D.C. He was an American politician who served as Oakland’s third black mayor. He was one of the first to call for the integration of gays and lesbians into the military. Marine-turned-antiwar activist who represented Oakland in the House and went on to chair the Armed Services Committee. Dellums held his own hearings for alleged American war crimes in Vietnam after Congress refused to conduct an investigation. Dellums career in politics spanned over forty years. He held positions on the Berkeley City Council, in the United States House of Representatives, and was the mayor of Oakland from 2007 to 2011.